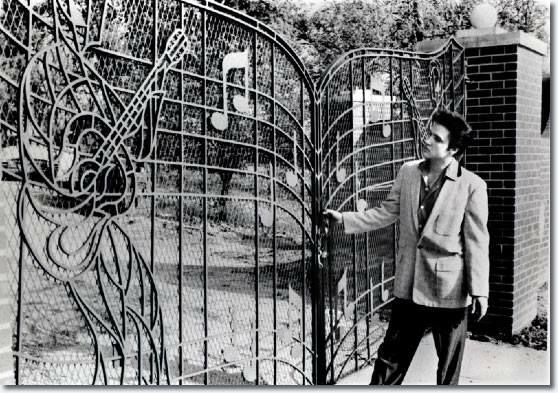 1957, ELVIS PRESLEY had his custom built Music Gates installed at Graceland. 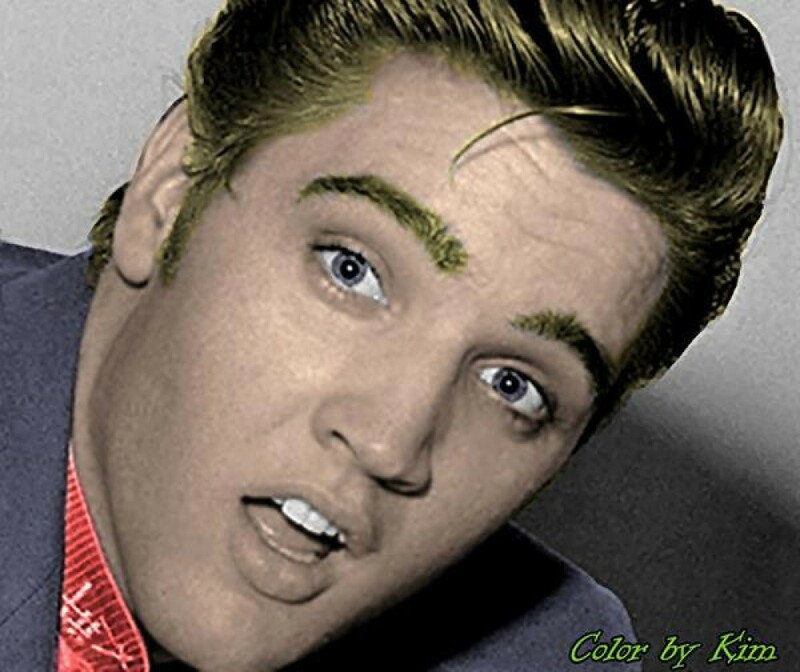 Questo articolo è stato pubblicato in Elvis Biography, Elvis History, Elvis Photos, Legacy Recordings e contrassegnato come Elvis 1957, Elvis Biography, Elvis History, Elvis Photos, Elvis Young da Marilena Brienza . 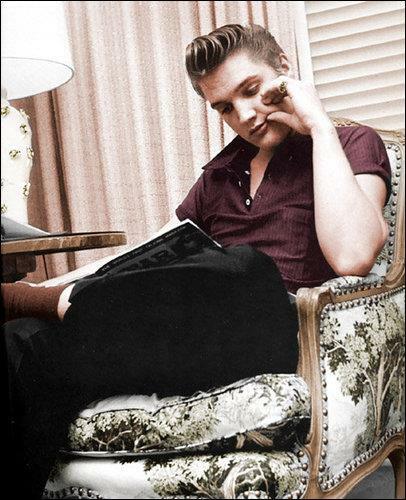 Aggiungi il permalink ai segnalibri.